Jennifer Carey, Regional Director of Human Resources at Multi Packaging Solutions, is an accomplished HR professional with over 12 years of experience in the public and private sectors. Jennifer is responsible for executing Multi Packaging Solutions human resource management strategies for their facilities located in New York, California and Michigan. She has shown herself to be knowledgeable in the following human resource functions: talent management, employee relations, labor relations, training and development, worker’s compensation, and benefits. Jennifer also serves as an Adjunct Professor for the Division of Business for Molloy College located in Rockville Centre, NY since 2015. Jennifer holds a BS in Management from Briarcliffe College and a Master’s in Human Resource Management and Labor Relations from New York Institute of Technology’s School of Management. She is certified through SHRM National as an SHRM-SCP as well as receiving her Senior Resource Professional (SPHR) designation from HRCI. Jamie Davis has more than 25 years’ experience as an HR Business Partner with roles in HR Management, HR Recruitment, Compliance, Staffing operations and Sales. She has held various senior leadership roles within the HR and Staffing community, including President for a multi-million-dollar healthcare staffing firm that focused on domestic and international recruitment for nurses and domestic rehab. Davis fully understands the need for quality, compliant screened talent with a commitment to employee retention and performance. Davis currently is the Human Resources Recruitment Manager for a well-known Building Service provider in Manhattan. She is a well-rounded leader managing all aspects of recruitment, employee relations, compliance and compensation. Davis is well versed in all aspects of talent identification, sourcing and referral. Her insight and knowledge of the candidate marketplace helps her implement unique talent strategies. She supplies top notch talent to assure innovation, advancement and an impact on company goals. She is an active Human Resource advocate serving the business and healthcare communities. She has been an active member of SHRM-LI for more than 20 years and serving as Co-Chair of SHRM-LI’s Workforce Readiness Committee for the past 10 years. She is a graduate of Hofstra University and holds a BBA in Management. She is currently pursuing her PHR and SHRM CP certifications. Deb Davis, SHRM-CP, PHR is a Sr. HR Professional at Margolin, Winer & Evens LLP and has been an active member of SHRM-LI since 1996 and a constant presence at SHRM’s monthly meetings and annual conferences. In 2011, she became a member of the Workforce Readiness committee and a contributor to SHRM-LI receiving the Pinnacle award. In this role, Deb is a trainer for the VHR Program and provides the VHR program to the students at Roslyn High School. In 2019 she joined the Workforce Steering Committee at ACLD. In her 25+ year Human Resources career, Deb has earned her BS with honors in Organizational Management from St. Joseph’s College and has held various HR related positions such as Sr. HR Generalist, Sr. HR Analyst and HR Manager. She is proactive in implementing efficient and cost effective strategies where significant savings have been recognized. Deb’s expertise includes HRIS management and reporting, benefit design and administration, employee relations, coaching and counseling, performance management, recruitment, onboarding, training, and event planning including community involvement and wellness initiatives. She has also implemented diversity programs to include those with disabilities and the hearing impaired. Deb believes that HR is a valuable part of any successful company and is fortunate to be involved in such an influential organization like SHRM-LI. Deb is honored to be in a position to help influence and promote the importance of the HR field. Christel Colón, SHRM-SCP, SPHR is a career Human Resources professional. She has specialized in compensation management and worked as a generalist in law, publishing, advertising, healthcare, higher education, research and development, government, incubator start-ups and consulting for domestic and global organizations with populations from 50 to 15,000 employees. She earned a Bachelor’s degree in Speech Communications from Pace University in NYC and a Masters in Labor Management Studies from Stony Brook University on Long Island. She has a Senior Professional in Human Resources (SPHR) certification from the Human Resources Certification Institute and the new SHRM-SCP certification from the Society of Human Resource Management as well as a Labor Management certification from New York State. Annette Perry, PHR, SHRM-CP a respected HR professional, is currently the Immediate Past President for SHRM-LI. She holds a degree in Business Management from Adelphi University. Annette is currently the Director of Human Resources for Empire Merchants. LLC. In 1996, Annette received the recognition of her peers when she achieved her professional certification as a PHR (Professional in Human Resource Management) by the Society of Human Resource Management (SHRM). In addition to being President of SHRM-LI, Annette is also former Vice President for the Long Island Chapter of the Risk Insurance Management Society (RIMS-LI). She has served on various committees and in a number of capacities for SHRM-LI. At the April 2008 SHRM-LI Annual Conference, Annette was recognized for her dedication to the HR Profession by receiving the prestigious Joseph Duffy Award. 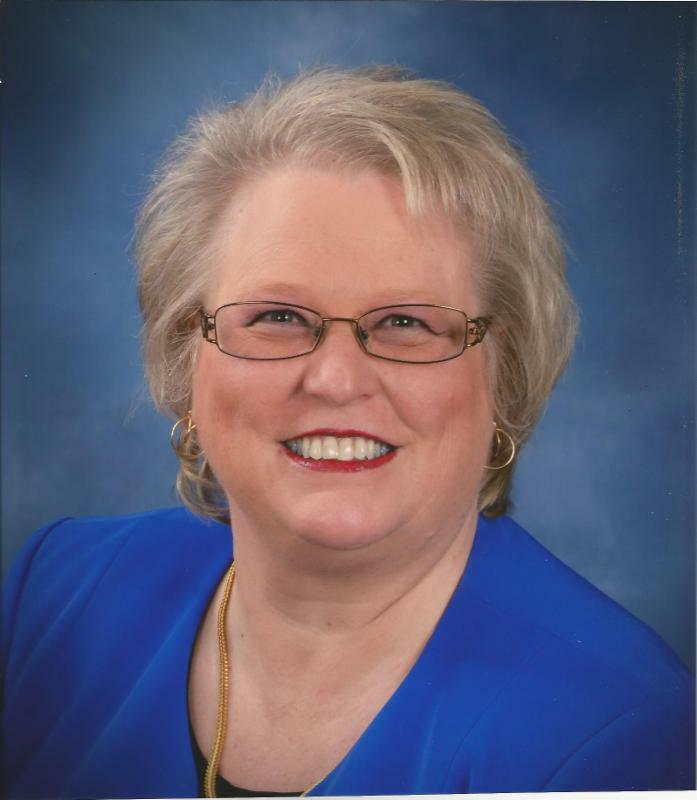 Robin McConnell has been an integral part of SHRM-LI for over 15 years and is a former 2-time past president. Within her many roles in Human Resources, Robin keeps abreast of current trends in the marketplace and employment field. Her commitment to SHRM-LI also extends to the state level as she is the current NYS State Director. Two years ago, Robin was honored at the SHRM-LI Annual Conference when she received the Joseph Duffy Award. Rob Potorski is currently an Outplacement Consultant with DBM – Long Island office . He possesses over thirty years of Human Resources managerial experience including twenty at the director or VP level in both corporate and plant environments, with a specialization in staffing. He earned an Industrial Relations undergraduate degree from Rider University and an M.B.A. from Dowling College. Rob is currently Vice-Chair, Board of Directors of the Urban League of Long Island, Board Member of SHRM-LI and current Legislative Chair. He also was past President of the Long Island Chapter, and Co-Chair of the Annual Conference. Rob is a recipient of the Joseph C. Duffy Award for professional HR excellence.